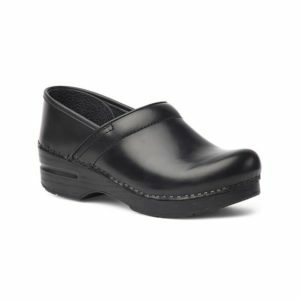 Maximum comfort and sporty styling come together in the Aetrex Diana Black for women. The full-grain leather upper shows off laser-cut and woven detailing with a stylish, lace-up closure. Inside, the enhanced support features offer shock absorption and resilience. Patent ed Mosaic Technology allows you to customize the shoes to your needs by simply peeling off the mosaic tiles. Aetrex has the customer’s best interest in mind. All Aetrex footwear incorporates innovative features that provide the highest level of comfort and wellness.